Our Kitchen Activity Board presents a clear visible agenda of activities that encourages participation and is suitable for any care setting. 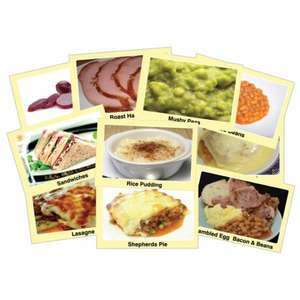 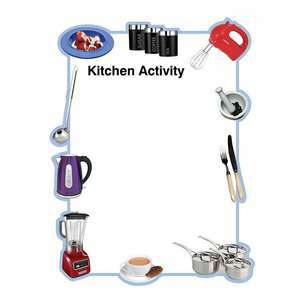 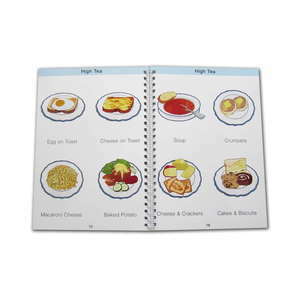 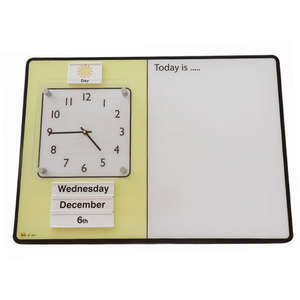 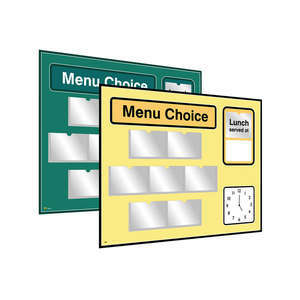 The Kitchen Activity Board was created specifically for individuals with Alzheimer's or dementia, the design is highly visible and attractive. 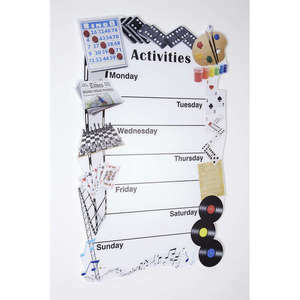 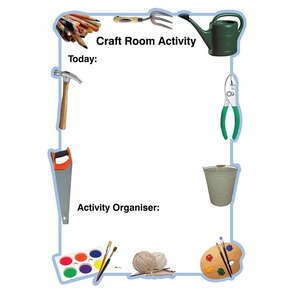 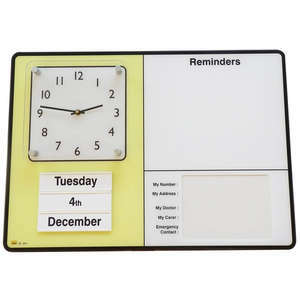 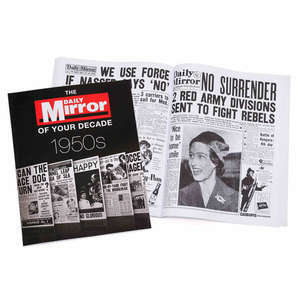 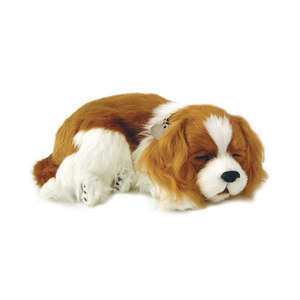 Our Craft Room Activity Board has numerous properties that make it suitable for use in care homes or the NHS.